Our agency specializes in employee benefits consulting only. Our principal consultants have over 35 years of experience in the industry. With the tradition of responsive and personalized service, we will work with you to design your benefit program at competitive prices. Whether you are a small business or large Corporation, big group has the resources to be your full service employee benefits agency. If you or one of your employees takes the time to call us, chances are you want to speak with a person and not their voicemail. While we have voicemail, we answer our phones during normal business hours. 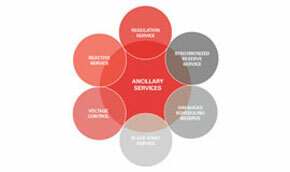 We provide our clients with a level of service that is rarely seen today. 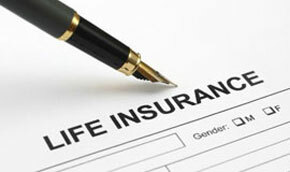 Life Insurance and Accidental Death & Dismemberment. Fully Insured – HMO, POS, No-Referral Products, PPO. 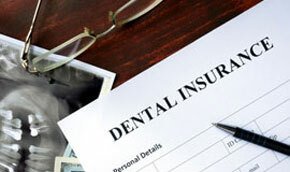 There are many types of dental plans depending on your employees’ needs. 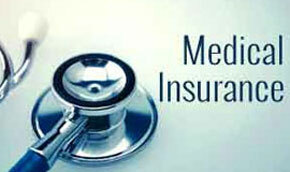 Indemnity, PPO and DHMO offered on both a fully insured and Self-Insured (ASO) basis. In today’s workplace, employee benefits are becoming a larger and larger percentage. 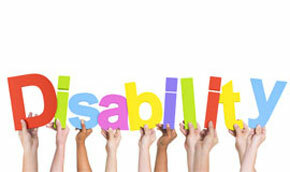 Mandated Short Term Disability (STD). HRA, HSA, Section 125, FSA, COBRA, 5500 Prep. Benefits Manager allows you and your employee’s password protected access to your employee. Our principals each have over 35 years in the employee benefits field. 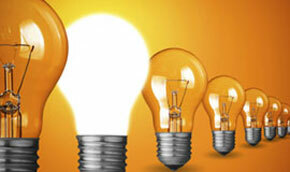 Their expertise ranges from marketing small group products to dealing with fortune 500 companies. While we DO have voicemail, we just don’t choose to use it during regular business hours. 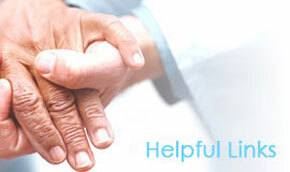 We believe that if you are calling us, it is because you have an issue that needs immediate attention. We Strive for 24 hour problem resolution. We follow up until your issue is resolved and keep you informed every step of the way. For benefit questions during on-business hours and weekends, we offer Benefits Manager. Business owners know that providing quality employee benefits are one of the largest expenditures an employer incurs. We understand that one size does not fit all. Every company has its own unique goals regarding their finances and personnel. We will work with you to design an employee benefits package that meets all your needs. We keep you informed of Federal and State legislative changes that affect you. See our Client Alerts Section. We never stop working for you. Once we put plans into place, we continue to monitor the effectiveness of the plan and your satisfaction. We offer two levels of Benefit Manager depending on the needs of your employees. The Benefits Portal allows your employees to review their plan summaries and booklets, required documents and contributions. They can download forms and use the Helpful Links Section to access the carriers’ websites. The Enrollment Portal is our on line enrollment site, allowing new hires to enroll online and online open enrollment. 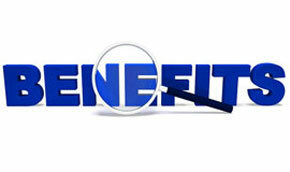 Exisiting employees may access the site at any time to review their elected benefits and cost. We are dedicated to making your employee benefits program work for you through our Expertise, Service, Flexible and Innovative Solutions, Compliance Updates and Ongoing and Proactive Service. We are available to speak with your employees regarding their claim issues. We will work directly with the claim office, the provider’s office and your employee to rectify any problems. We are HIPAA Compliant.